Roll, Throw, Build, Paint and Bake! 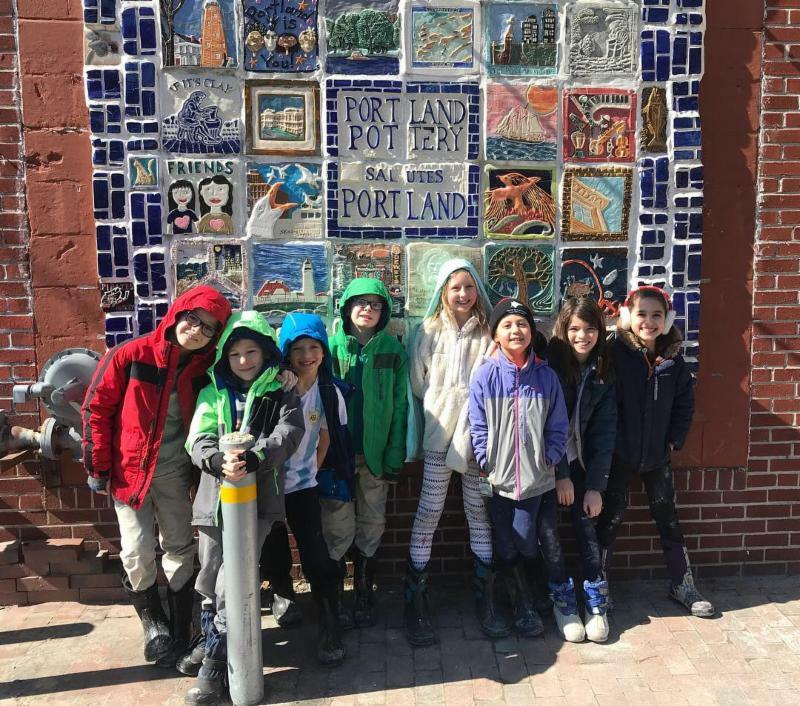 This week our upper grade students visited Portland Pottery for some practice on the wheel! Students created two clay objects on the wheel that they painted and will be fired in the kiln soon. Huge thank you to Karen and Sarah at Portland Pottery for their expertise and tour of the studio. 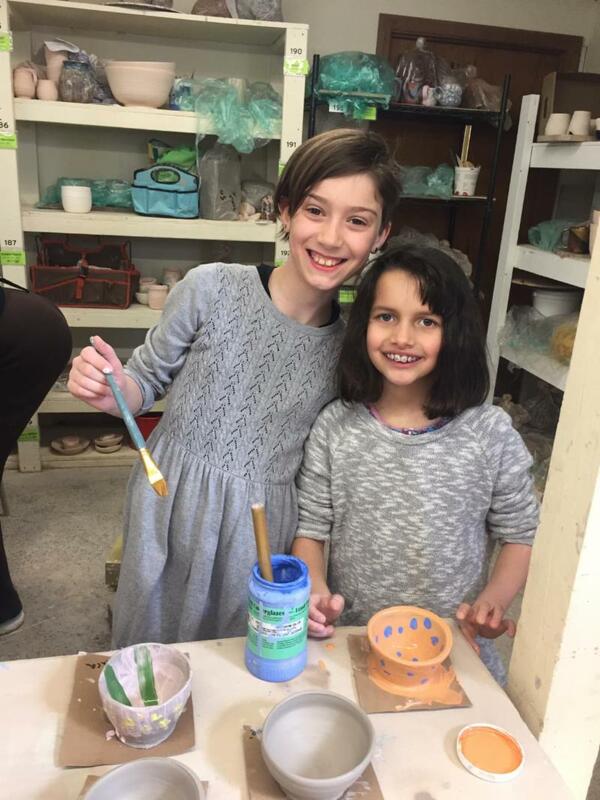 Portland Pottery offers a great selection of April Vacation camps as well as Summer Camps for your child. April Vacation camp information can be found here and Summer Camp information can be found here.